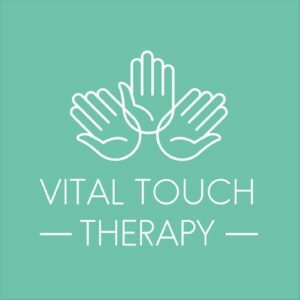 Vital Touch Therapy is a business in the East Midlands, operated by Donna Tuxford, a qualified therapist with many years of experience in holistic treatments. Independent consultant for Neal’s Yard Remedies and Lava Shells. Scroll down for information on treatments, prices and hours of work. Deeply relaxing treatment involving a wide range of massage techniques including pressure, friction, kneading, soft tissue manipulation and stretching to loosen tension knots and relax mind, body & spirit. Experience the benefits of various hand blended essential oils. This balancing and therapeutic system of wellbeing is guaranteed to promote a state of harmony between mind body and spirit. Based on ancient Ayurvedic techniques; on the scalp, face and shoulders, upper back and arms. It is an ideal stress-busting treatment for anyone who is suffering from aching shoulders, neck or headache. 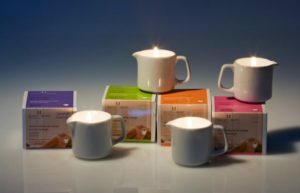 Warm oil from the candle is used on the body for an indulging and relaxing experience. Choose from, rejuvenating scents of lavender, Passion Fruit, Rose and Vanilla. An ancient therapy that is relaxing, calming and very gentle. The ear candle is placed in the ear and lit, inducing a warm and pleasant feeling. Beneficial for many ear, nose and throat conditions. Melt into blissful relaxation as warm organic cocoa oil is dripped onto your back and your cares smoothed away. Naturally self heating Tiger Clam shells, combined with the purest essential oils. 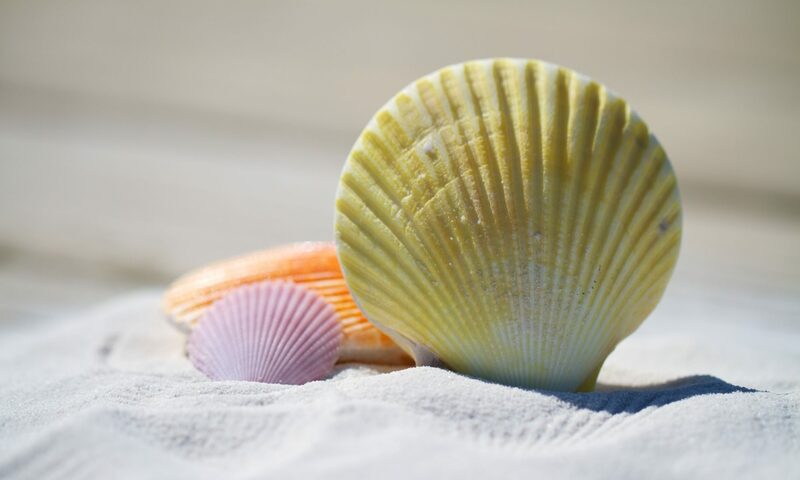 These marine polished sea shells glide smoothly over the body to release muscle tension and blocked energy flow . This therapy involves the using of warm suction glass jars on an oiled body as a therapeutic massage system. Designed to treat a wide range of physical problems. Ideal for treatment at your place of work! This seated treatment uses an ancient Japanese technique known as Amma. Working a number of acupressure points, flow of energy through the body is enhanced leaving you feeling relaxed but invigorated. Duration varies • 10, 15 or 20 mins packages are available. Cost depends on the corporate package booked. 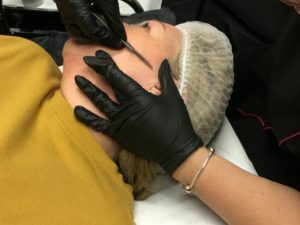 Designed to exploit your skin’s capacity to renew itself over time, this treatment removes the dead surface cells and fine “vellus” hair (peach fuzz) to give a beautifully smooth finish. A sterile, surgical scalpel is used to gently scrape the skin’s surface and exfoliate. A luxurious serum, gel or face mask can then be massaged in immediately following the exfoliation, for maximum benefits. Price: depends on follow up treatment used, please discuss options when booking. 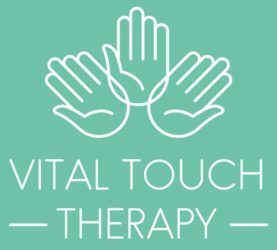 Owner and Principal Therapist Donna Tuxford is trained to VTCT standards, offering various massage techniques and fire cupping. 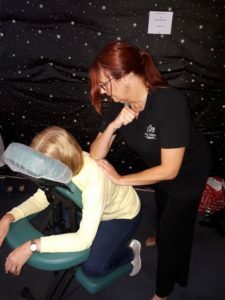 She has been providing professional massage treatments for individual and corporate clients for over 20 years. 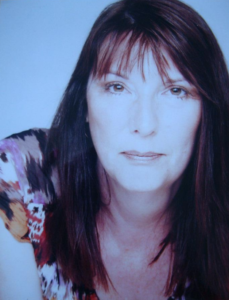 Donna is a member of the Federation of Holistic Therapists and the International Council of Holistic Therapists and is fully accredited for your peace of mind. We operate from our tranquil therapy room in Coalville, Leicestershire, just off the M42 junc 13. For corporate clients, visits to your place of work can be arranged, we have a fully mobile set of equipment which can be installed in a suitable environment at your premises. We are within easy reach of Loughborough, Ashby, Measham, Leicester, Kegworth, Quorn, Melbourne, Ibstock, Swadlincote, and surrounding villages. At last the new website is live! Come back to the blog for news of new treatments, special offers and events. Don’t forget to Contact Us for information or to book an appointment. Contact us for more details or to book an appointment.